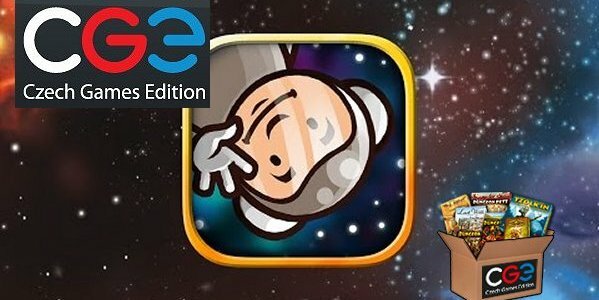 Yesterday I reviewed Galaxy Trucker, a great port of a physical board game to iOS. I definitely can recommend this game to everyone. I thought it would be neat to meet the folks behind the game, so today I am speaking with Lenka from Czech Games Edition (CGE). Q. Tell us a little about your company? A. Czech Games Edition was started by people who met playing board games at Czech gaming events, and who helped to publish the first edition of Through the Ages in 2006. During that work, they realized that creating board games is what they want to do for a living, Thus they founded a company and published Galaxy Trucker as the first game. Since then CGE has produced 20 games and expansions, including Dungeon Lords, Tzolk’in: the Mayan Calendar, Last Will, Space Alert, and Tash-Kalar: the Arena of Legends. Since everyone at CGE love to play board games on their devices, they decided to start their own digital department of CGE. Q. Can you tell us a little about the game Galaxy Trucker? What is the game about? A. Galaxy Trucker as a board game is about building spaceships from scrap material and trying to fly them through the galaxy, hoping they do not fall apart before you arrive at your destination. The main innovation was that the big part of the game is played real-time, with everyone building their ships as fast as they can. 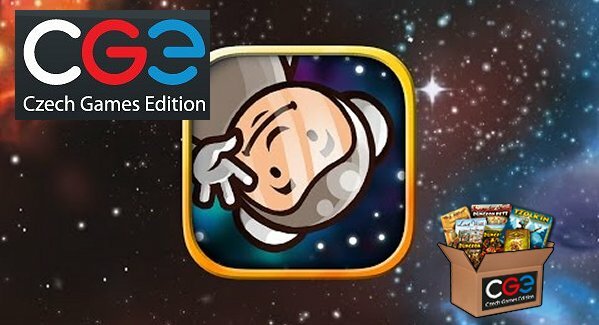 Galaxy Trucker as an app is based on this board game, but offers much more – both real-time and turn based building modes, big non-linear campaign, many AI opponents, options to play on one device or online, achievements etc. Q. Is this your first game developed for mobile platform? Do you want any plans to produce more mobile games? A. Yes, this is our first mobile game implementation and it’s based on our in-house multi-platform framework. We definitely plan on using it for implementing more of our board games to mobile. Q. What was the hardest thing in developing a mobile app for a board game? A. When we started with development we said to ourselves that we wanted to make more than just a digital copy of the Galaxy Trucker board game. We want to make a game that will benefit from both the physical board game and its new digital environment. With Vlaada Chvátil designing and working with our developers, we faced challenges such as development for various platforms, flashier graphics, an awesome campaign career mode, a new turn-based building mode, and multi-platform online multi-player support. Q. Do you see more board games (in general) moving into the mobile or digital platform in the near future? A. 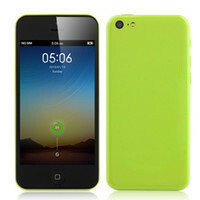 We believe that transition of physical games into digital environment is logical result of wide spread digital devices. Q.What role do you see mobile board games playing in the overall board game industry? Q. What mobile games do you guys like to play? A. Everyone’s taste here is a bit different, but generally we plays games that are clever, well thought, polished and fun. Usually not too many free-to-play games, we want to compete with our skills, not money. Many of us like to play some of the current board game implementations (on mobile). Q. Any particular games you would like to see on your iPad or Android device? A. Loads, but we really would be happy to see more board games come over to mobile. Thanks again Lenka for the time and I look forward to seeing what games CGE has for us down the road.